Seasonal affective disorder, or what is popularly known as winter blues, is likely to affect dark eyed people more than the ones with blue or light-coloured eyes. Published in the Open Access Journal of Behavioural Science and Psychology, the study was done on 175 students. These students were given a questionnaire that estimated the extent to which an individual varies in mood with the seasons. The questionnaire also helped in determining how a person changes in energy, weight, appetite, sleep and much more during the fall and winter season. On the basis of responses, it was found that people with light or blue eyes experienced lesser winter blues as compared to the ones with dark or brown eyes. 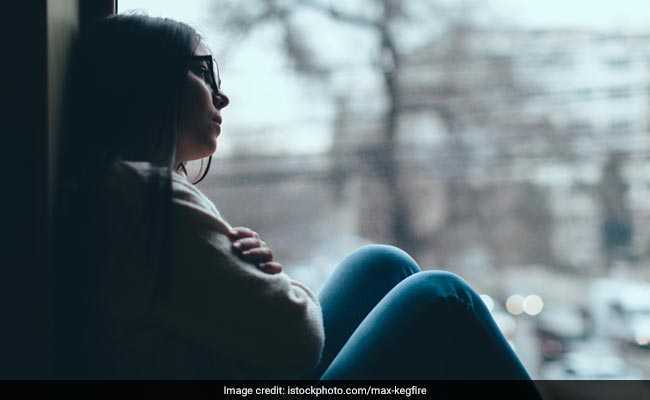 The most common pattern for the seasonal affective disorder is like experiencing depression in winters and with the better mood in spring but some people experience depression in summers. It is not other any other depression. 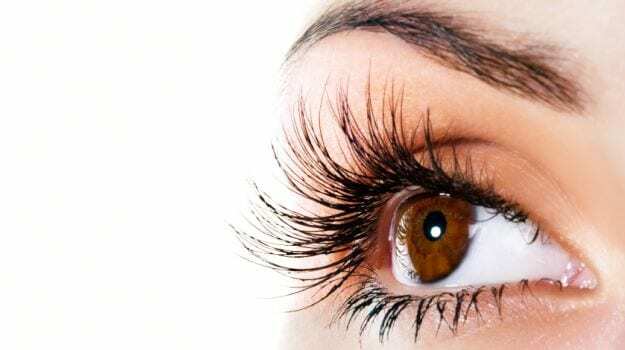 There has been previous research which concluded that dark-coloured eyes are more prone to depression than those with light coloured, blue or green eyes. The reason behind this maybe how much light a person’s eyes can process. People with light-coloured eyes don’t absorb as much light as those with brown eyes or eyes with darker pigments. People with light-coloured eyes release less melatonin as compared to people with dark-coloured eyes. Melatonin has been found to make symptoms of depression worse, according to foxnews.com. This mechanism might provide light-eyed people with some resilience to seasonal affective disorder. It is also important to know that eye colour is not the only factor which affects winter blues. Seasonal affective disorder can also happen to those who spend long time indoors. 1. People with seasonal affective disorder can feel better by simply going for a walk. Going outside for a walk can be more effective at times when its sunny. Light therapy is an effective way to deal with seasonal affective disorder. 2. People affected by seasonal affective disorder should make sure that they get enough Vitamin D during the winter season. Eating foods like eggs, salmon, mushrooms and lots of fresh fruits and vegetables can help in dealing with it. 3. Staying physically active can also help in dealing with seasonal affective disorder as one of the main symptoms of the condition are fatigue and lethargy. Low mood can affect the body’s circadian rhythm. The circadian rhythm regulates sleep, eating and activity patterns. Even low-intensity exercise can help in reducing severity of winter blues.